San Diego Wedding Season is HERE ! It’s that time of year again when the weather in San Diego is perfect for a beautiful North County coastal Wedding! 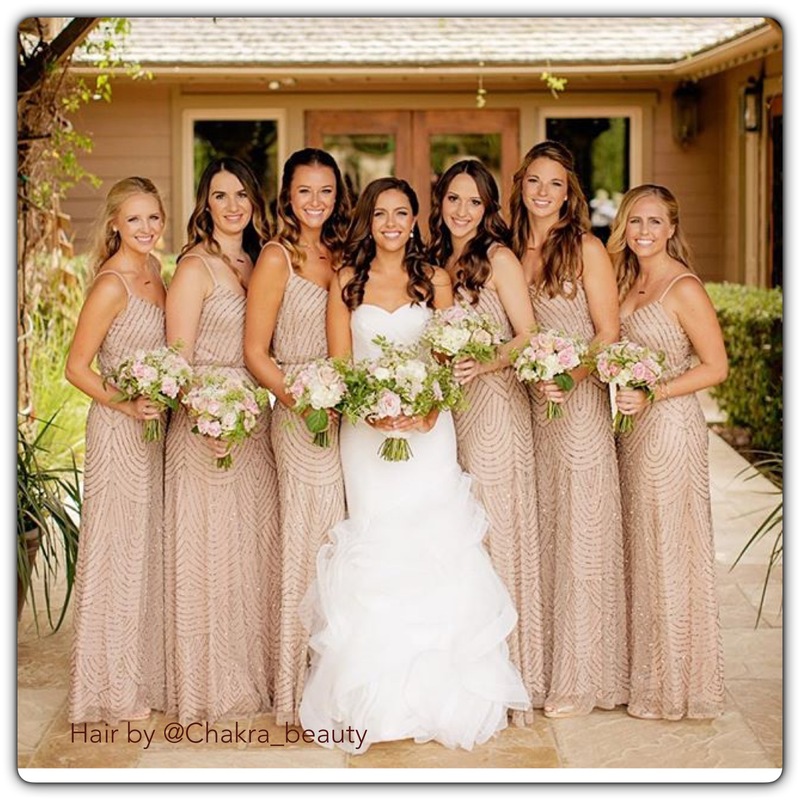 Call or text Chakra Beauty Salon today to make your appointment for a Bridal Hair and Makeup trial!! 760.456.9038 or click here to book online ! Our Beauty Salon is located on the border of Encinitas and Carlsbad located in San Marcos Ca right off Palomar mountain road. We offer bridal wedding airbrush makeup, traditional foundation makeup, natural makeup, Beautiful elegant updos and so much more!! 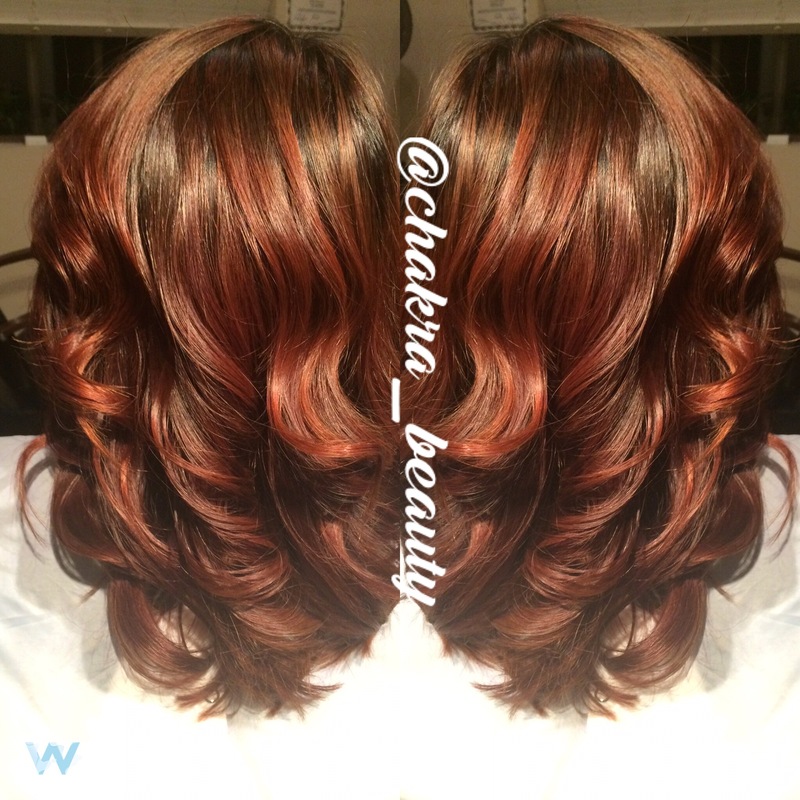 Beautiful Hair done last week at North County’s Best Hair Salon Chakra Beauty and Celebrity Stylist Erika Avendano! Another amazing hair extensions transformation using Hairdreams 7 star luxury hair extensions finest 100% real human hair on the market…and the most amazing part is a full head of hair extensions that usually takes up to 4 hours only took me 1 hour to apply thanks to the new and amazing Laserbeamer Nano gun by Hairdreams! I am proud to announce that my Salon is currently the only certified Hairdreams partner in San Marcos Ca. for Laserbeamer Nano! So if you want to save hours of time getting hair extensions that will last for 6 months and can be reused later call me today to set up a free hair extensions consultation! Watch this video to see the amazing Laserbeamer Nano in action! Chakra Beauty Press Release !!! Hollywood Celebrity hairstylist and makeup artist, Erika Avendano, opens Hairdreams partner Salon, Chakra Beauty, in North County San Diego and becomes the first Salon in San Marcos, CA. certified hair extensions specialist in Laserbeamer Nano technology. 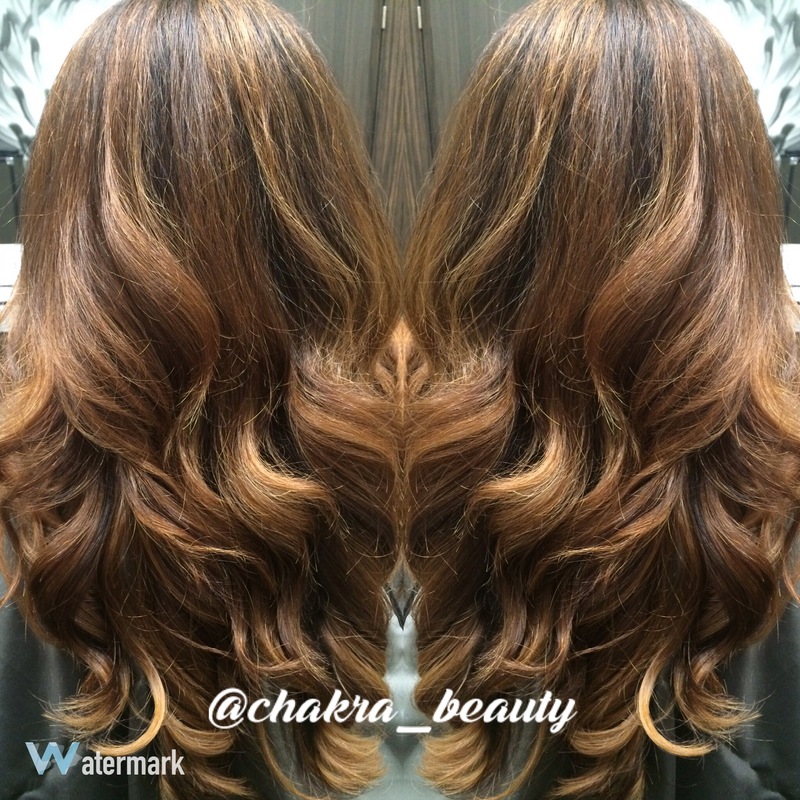 Chakra Beauty Salon is one of only several salons to offer nano laserbeamer luxury European hair extensions in San Diego and Orange County. 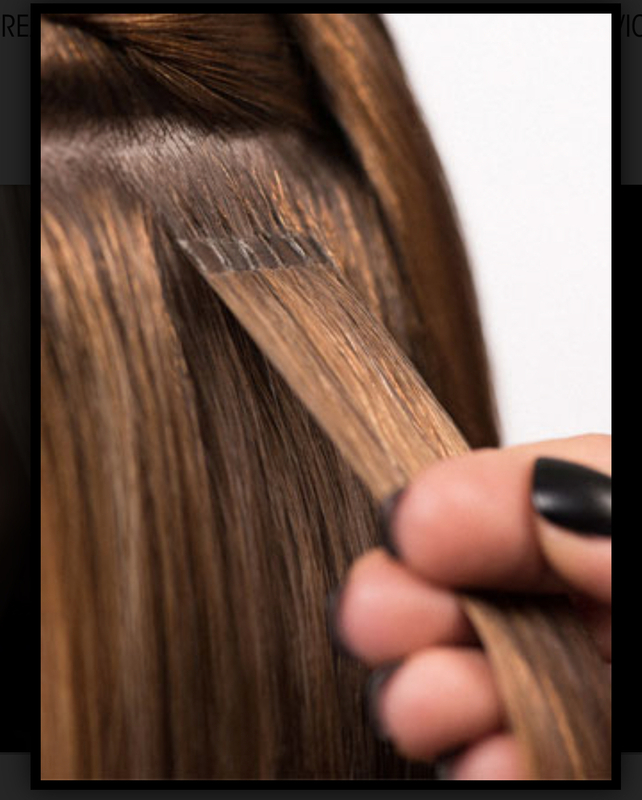 A new Hair Extension application in high demand by A-list Hollywood celebrities. San Marcos, CA, March 21, 2016 –(PR.com)– Hairdreams Hair Extensions North County San Diego Partner Salon, Chakra Beauty, becomes first certified Hair Salon in San Marcos, CA. 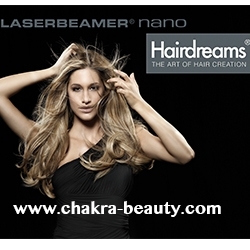 to offer Laserbeamer Nano System luxury hair extensions. This newest technology from Hairdreams Hair Extensions enables the application of a full head of premium grade 100% human hair extensions to be applied in as little as one hour, shattering other competitors application times by being 2 to 3 times faster. Celebrity hairstylist and owner of Chakra Beauty Salon, Erika Avendano, recognized the demand in San Diego for premium hair extensions with fast application turn around times and received her certification as a Hairdreams Laserbeamer Nano hair extensions specialist and registered salon partner in January of 2016. Hairdreams is recognized for its unparalleled hair quality attracting international top stylists as exclusive partners working solely with Hairdreams lengthening and thickening systems. Countless stars in film and TV, models and other high profile celebrities worldwide also rely on Hairdreams premium products and services for the most beautiful hair. Erika Avendano’s recent celebrity hair extensions clientele includes: Disney Channel TV Star Dove Cameron and Celebrity artist Charmaine Olivia. Recent hair color & haircuts! It has been a great month with many happy customers and beautiful results for all! I love my new Salon location in North County San Marcos on the border of Carlsbad and Encinitas! Here are some recent womens haircuts, styles, and hair color photos from this last month! I specialize in balayage, ombre, highlights, hair extensions by hairdreams nano, and wedding bridal updos. Call me today to set up your next appointment! First time customers receive 20% off! I have so much fun doing hair and makeup for weddings in San Diego ! It’s such a beautiful place to live and get married! As a wedding stylist and makeup artist I offer airbrush makeup for brides and also traditional foundation makeup. When doing hair for brides and bridesmaids, I offer everything from blowouts to wedding updos, and individual lashes. My favorite time is during the bridal trial because I love to really listen to each bride’s individual vision of what look and style they desire on their special day. 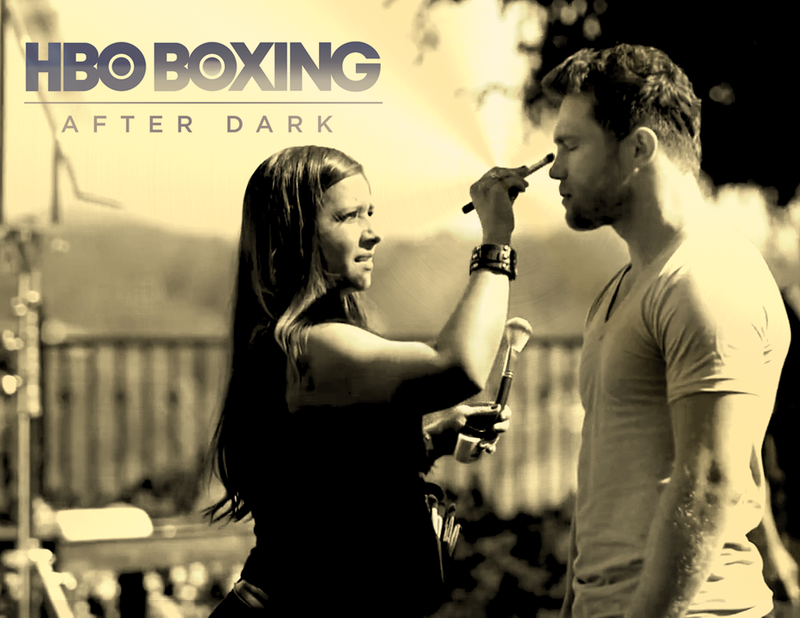 I never rush the trials and always strive to make sure we get the look of your dreams! It is the most important day of your life right?! Call me today to set up an appointment to come into my private salon suite Chakra Beauty located inside the San Marcos west Sola Solon! 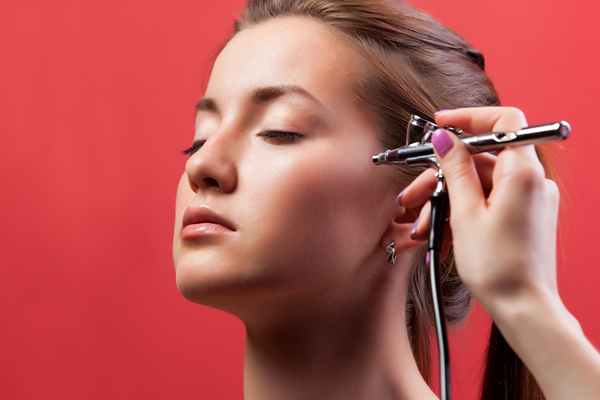 Chakra Beauty Salon, where inner and outer beauty meet, is now located in the beautiful new west San Marcos Sola Salon Suites at 720 S. Rancho Santa Fe Road. We are proud to offer the revolutionary all-natural hair care product line by Davines. Straight from organic farmlands in Italy, the Davines product line offers high quality luxury haircare products that are environmentally sustainable at a price and you can feel good about. Hi ! 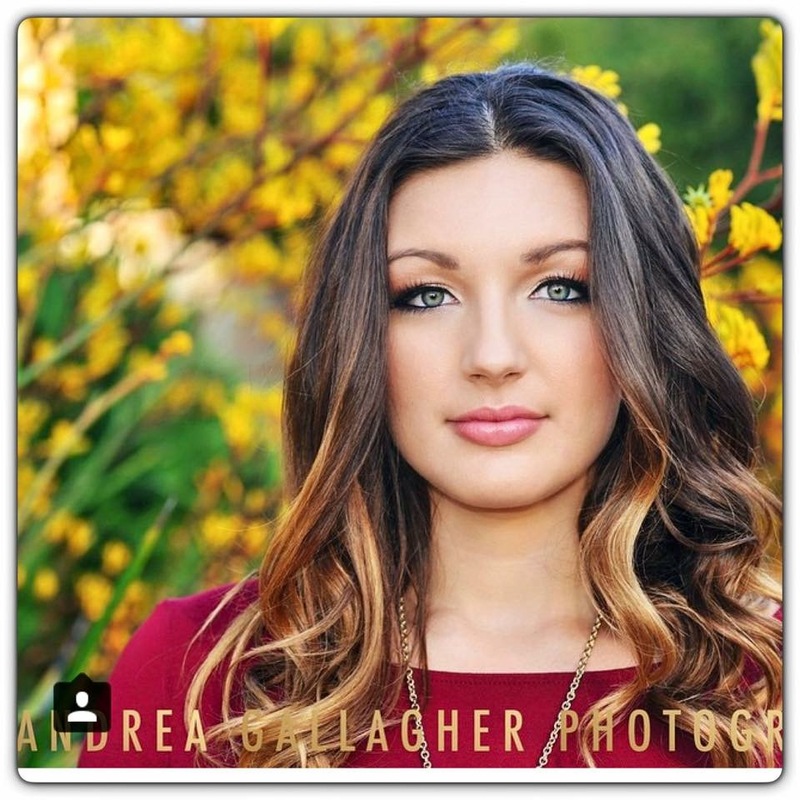 My name is Erika Avendano, and this is my hair and beauty blog! As a licenced cosmetologist who has been in the hair and beauty industry for over 10 years, It became very important to me that I wasn’t using highly toxic chemically based hair products for both my clients health and my own health! I was blown away when I found Davines for many reasons. Most importantly, besides the fact that Davines contains the highest percentage of USDA Certified Organic Ingredients of all color lines on today’s market with absolutely no carcinogenic or toxic chemicals, the products themselves works extremely well. I am constantly receiving feedback from clients about how good their hair feels and looks after using davines products. I thought to myself WOW! Almost identical meaning as Davines! 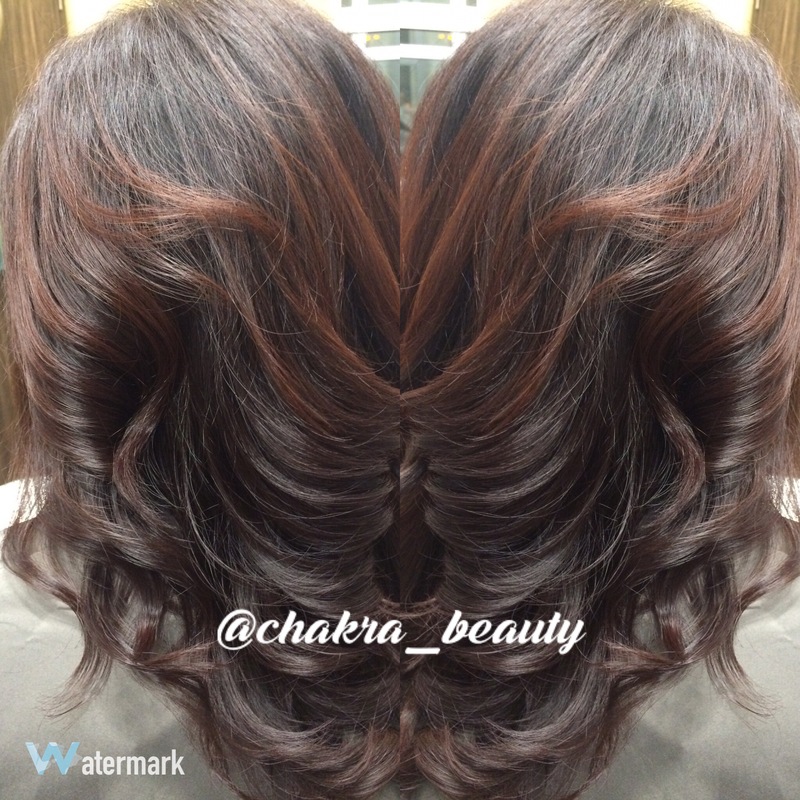 So yes, safe to say, Davines and Chakra Beauty are a perfect fit! Although there is no permanent hair color which is 100% organic and without chemicals. Our color lines carry the highest percentage of USDA Certified Organic Ingredients of all color lines on today’s market and absolutely no carcinogenic or toxic chemicals. A very small amount of responsibly used chemicals at responsible doses are used in Davines: A New Colour, Davines Mask and Davines Finest Pigments. Duly, Davines is highly recommended by and approved by the European Union. And don’t forget to subscribe to my blog! Hair and makeup tutorial videos coming soon! 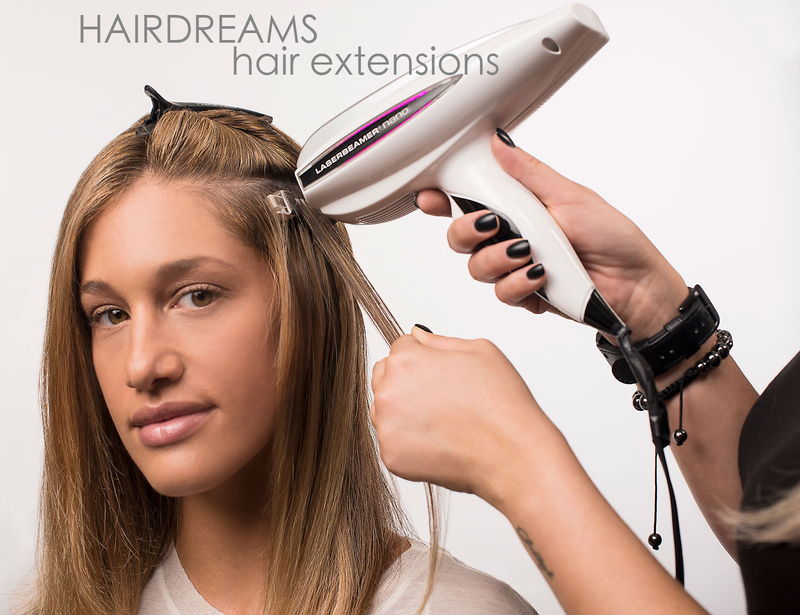 I’m super excited to announce that my Salon- Chakra Beauty- is now a Certified Hairdreams Partner in the newest hair extension technology by Hairdreams; The Laserbeamer NANO System! What does this mean exactly? Well for starters lets just say this little machine is top Hollywood Stylist’s secret weapon… and when it comes to 100% human hair quality, it doesn’t get any finer…this pretty little magic wand also happens to be the fastest gun in the west, dominating the market in extension application speed (2 to 3 xs faster then other traditional hair extension applications)!